A Limited Liability Partnership (LLP) is a body corporate created by law. As per the LLP law, any two persons can incorporate an LLP by subscribing to the incorporation documents. 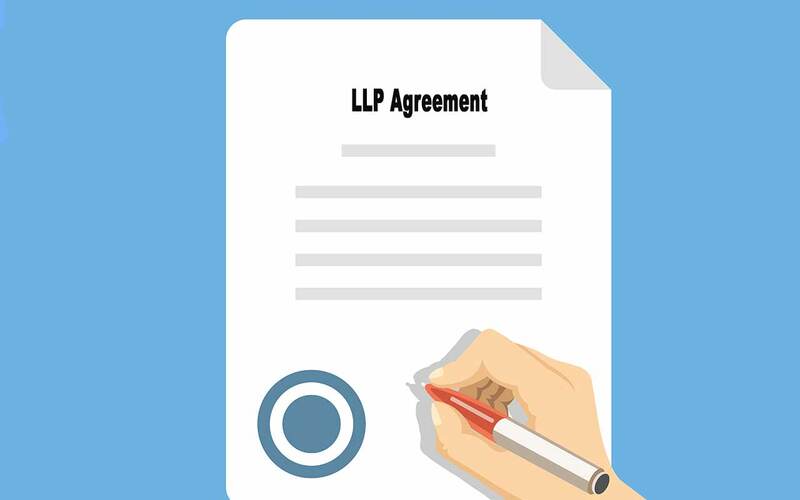 Once an LLP is formed, the rights and duties of partners are governed by Schedule One of the LLP Act, unless the LLP’s partners or the LLP and partners create an LLP agreement. The main benefit of a LLP over other incorporated business structures is that maximum contractual freedom is granted to its partners to tailor the LLP agreement in order to meet their needs and interests. Such a level of freedom is not available to a company, given that a majority of its administrative procedures are framed as per prescribed provisions of the Companies Act. So a well defined LLP Agreement is a must for proper functioning of an LLP.